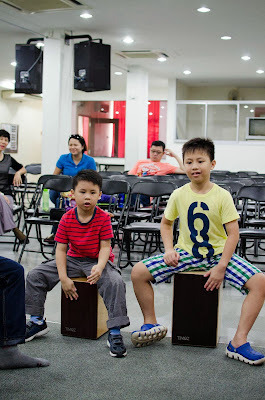 I was so glad when I heard that our church organized a percussion lesson for us to learn how to play the cajon. We have two cajons at home. One for me and another for Shaun Shaun. I have been actively playing on it on my own. Last Sunday was the first lesson and I thoroughly enjoyed the lesson. I hope to be able to play the cajon one day during church worship session. It would be so fun and cool. We are two brothers; Benjamin and Shaun, born in the years 2005 and 2008 respectively. 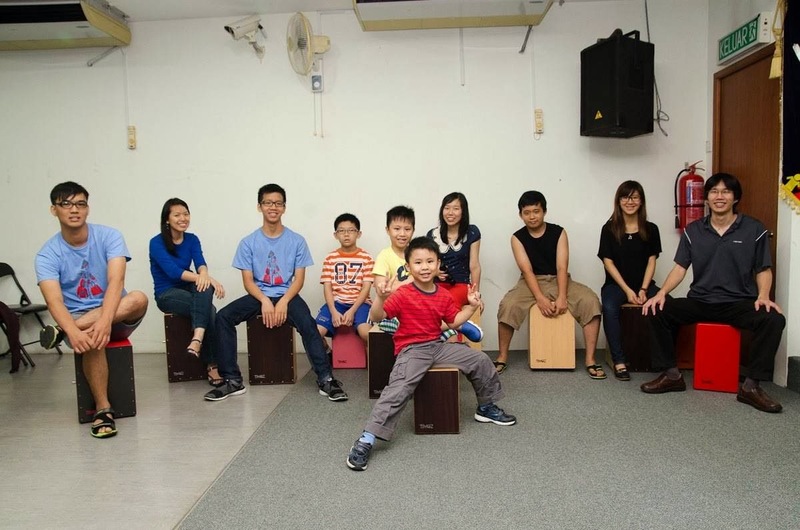 We stay in Cheras and our lives and activities revolved mainly around Cheras. My mou-mou (part 2) - After grooming..